Here’s how you can view lyrics for a song in iOS Music app on your iPhone or iPad. This works with Apple Music or songs purchased via iTunes. 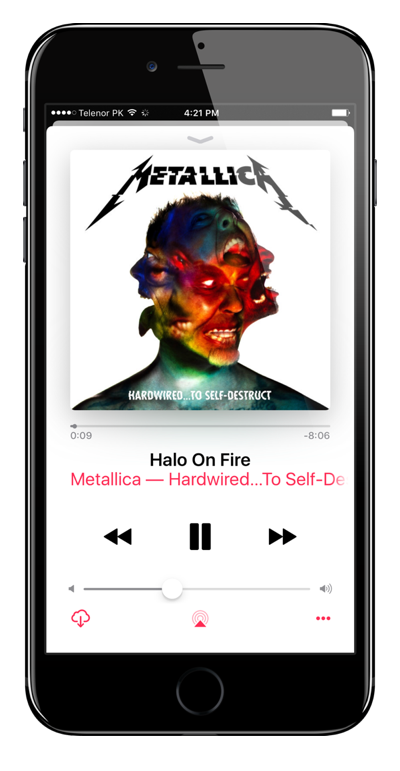 iOS 10 is packed with a lot of great changes, and even the Music app picked up quite a facelift. 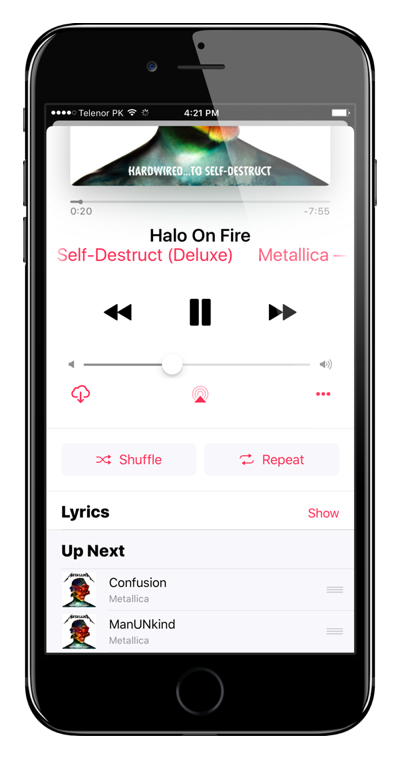 The latter, along with a redesign, brings lyrics integration to the Now Playing screen, something which every music buff will end up loving no matter what. If you have an Apple Music subscription, or have purchased quite a few songs using iTunes, we will show you how you can view lyrics for those songs instantly right from the iOS Music app. The process is a piece of cake, and one everyone should know about. Let’s jump right in and see how to get about business. 2. 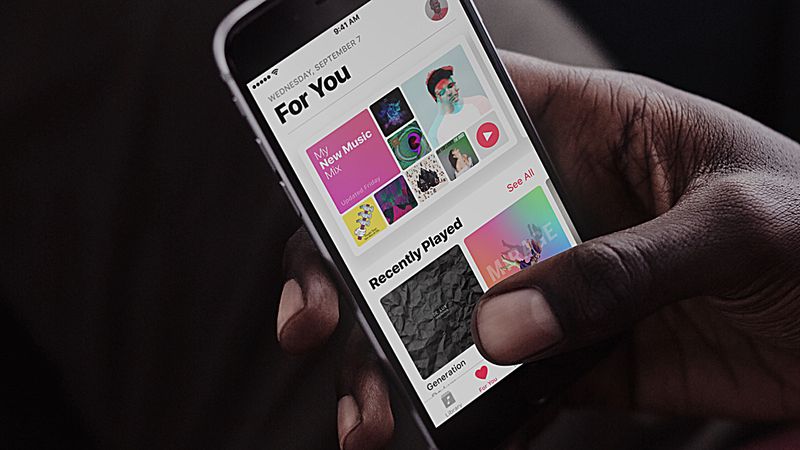 Now play any song at all, as long as it is from Apple Music or iTunes. 3. Once the song is playing, bring up the Now Playing screen by swiping up in the Music app. 4. 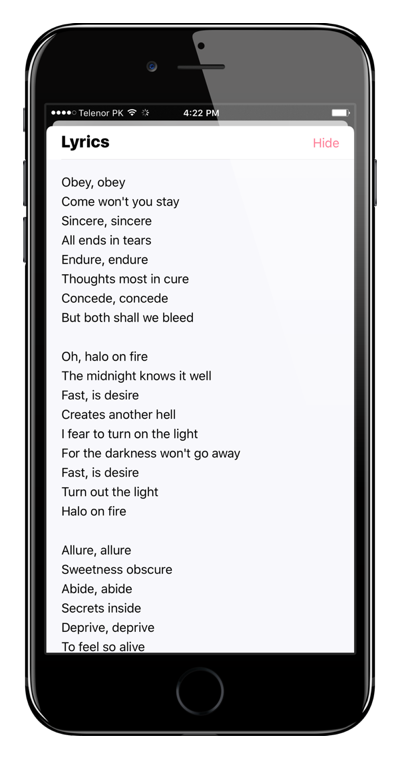 With the Now Playing screen in view, swipe up a little more till you see the Lyrics option. Tap on Show. 5. There you have it, the lyrics you so badly wanted are right there when you need them. Cool isn’t it? This feature is extremely handy to know about, especially if you are into your music way too much. Although some people might pass up on this feature and call it ‘no big deal,’ but it’s little things like these that add up to the entire user experience. It’s easy to launch Safari, type in the name of the song and pull the lyrics, but things are even simpler when you realize you can pull off the feat in the same location where your music is playing. Obviously, you can’t deny the convenience at all. I would suggest giving the stock Music app one last chance for your song needs if you have given up on it already. It’s powerful in a lot of ways, and when things are topped off with Apple Music, you can’t go wrong at all.